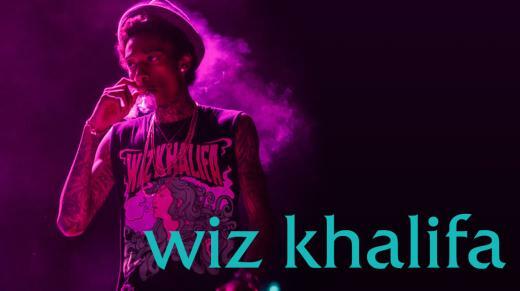 Cameron Jibril Thomaz better known by the stage name Wiz Khalifa is a rapper and singer-songwriter. He released his debut album Show and Prove in 2006 and signed to Warner Brothers Records in 2007. His Euro-dance influenced single “Say Yeah” received urban radio play charting on the Rhythmic Top 40 and Hot Rap Tracks charts in 2008. In April of 2010 he signed with Atlantic Records where he released arguably his biggest hit to date "Black and Yellow" which peaked at number one of the Billboards Hot 100.